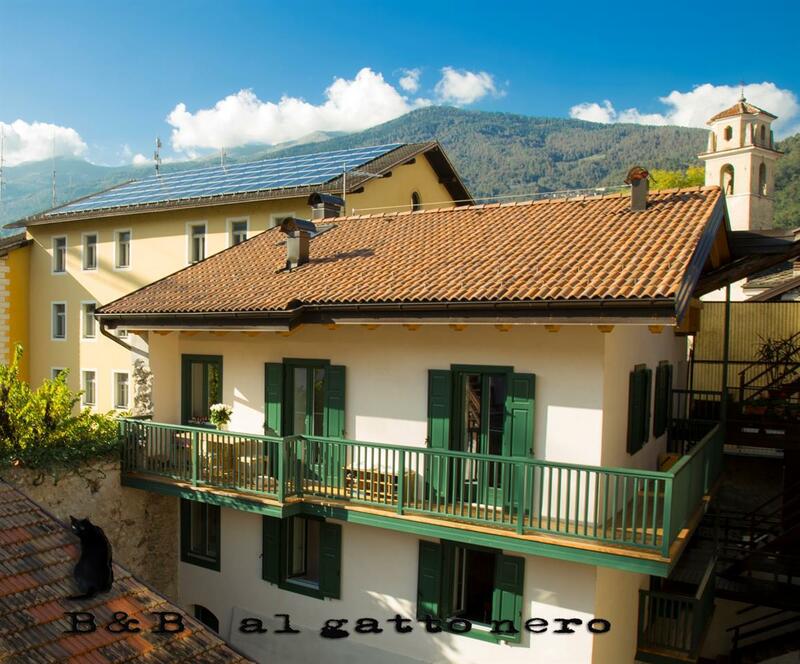 The accommodation is located in the heart of Borgo Valsugana, in a picturesque courtyard. In the past, the recently renovated building has been part of the seventeenth century Poor Clare Nuns Convent. On the first floor, the B&B has two double rooms with bathroom and a living room with studio couch. The breakfast room, overlooking the courtyard, is located on ground floor. A black cat, many books and a polyglot family passionate about travel is looking forward to welcoming you.